First responders do a lot of heroic things on the job. We're used to seeing police officers on TV pulling victims to safety or chasing down the bad guys, but sometimes heroism looks a lot different. Sometimes, it looks like breastfeeding. A Facebook photo of a police officer breastfeeding a hungry baby in an Argentinian hospital has now gone viral for a very good reason. It's a simple act, but to that hungry baby, Officer Celeste Ayala is certainly a hero. The photo was posted to Facebook by Marcos Heredia, who says he witnessed the police officer comfort and breastfeed a hungry baby while on duty at the Sister Maria Ludovica Children's Hospital in Buenos Aires. 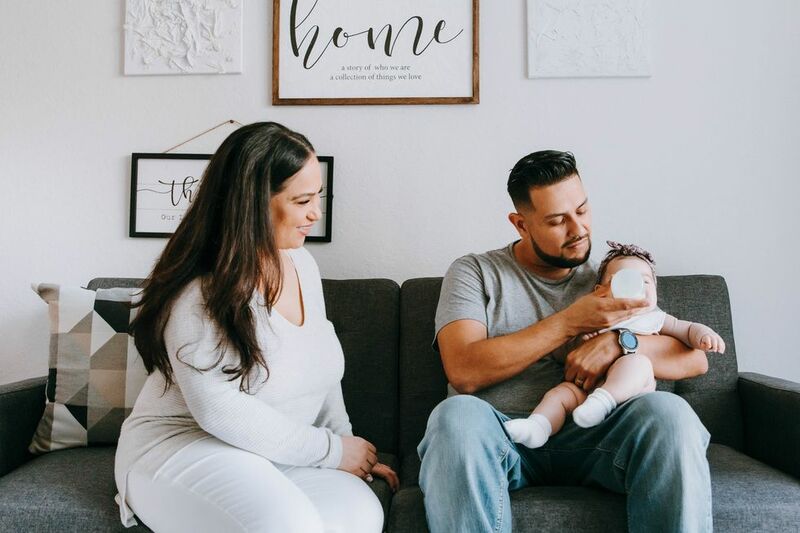 According to Heredia, who tagged the officer in the Facebook post, Officer Ayala was attending the busy hospital on August 14 when she noticed the baby, a patient, needing care and comfort, and took it upon herself to give it. "I want to make public this great gesture of love that you had today with that little baby, who without knowing you didn't hesitate, and for a moment you fulfilled [as if] you were their mother," reads a loose translation of Heredia's post. 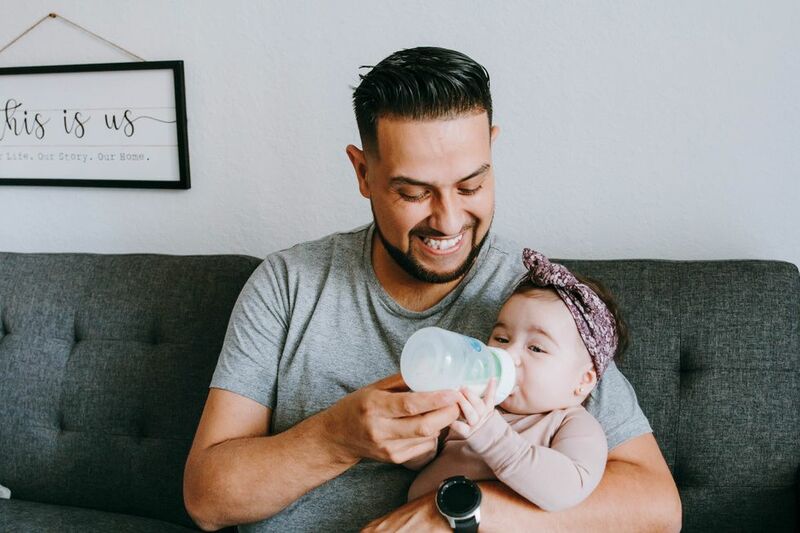 Multiple Spanish-language websites report the 6-month-old baby Ayala breastfed is the youngest of six siblings who were in the process of being placed into foster care because their mother did not have the resources to feed them. 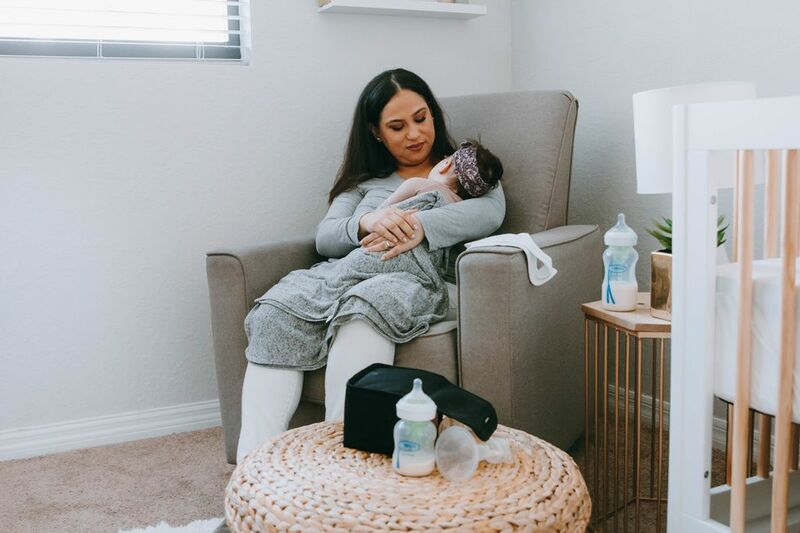 The children were at the hospital for the medical exams they needed before being moved into foster care when Ayala came into contact with the baby, who was desperately hungry while waiting, according to reports. Metro reports Ayala spoke to local media in Buenos Aires, explaining that she noticed hospital staff were overwhelmed so she, a mother of two, asked if she could comfort and feed the baby. "I noticed that he was hungry, as he was putting his hand into his mouth, so I asked to hug him and breastfeed him. It was a sad moment, it broke my soul seeing him like this, society should be sensitive to the issues affecting children, it cannot keep happening," Ayala reportedly said. Not only is Ayala a mother and a police officer, but she is also apparently a volunteer firefighter as well. Her fellow firefighters joined in the chorus of people supporting Ayala's simple heroism on social media. 'We want to congratulate the voluntary firefighting cadet Celeste Ayala who yesterday in her job as police officer whilst she was on guard duty at the hospital, breastfed a young child who arrived crying." Sometimes, first responders pull people from a burning building or save people from a hostage taking. And sometimes they feed babies.